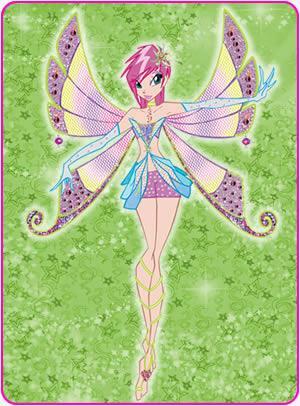 Tecna in Enchantix. . Wallpaper and background images in the Клуб Винкс club tagged: winx club enchantix. My 5 Избранное and least Избранное characters. Information on Bloom! : Храбрая сердцем Princess of Domino!